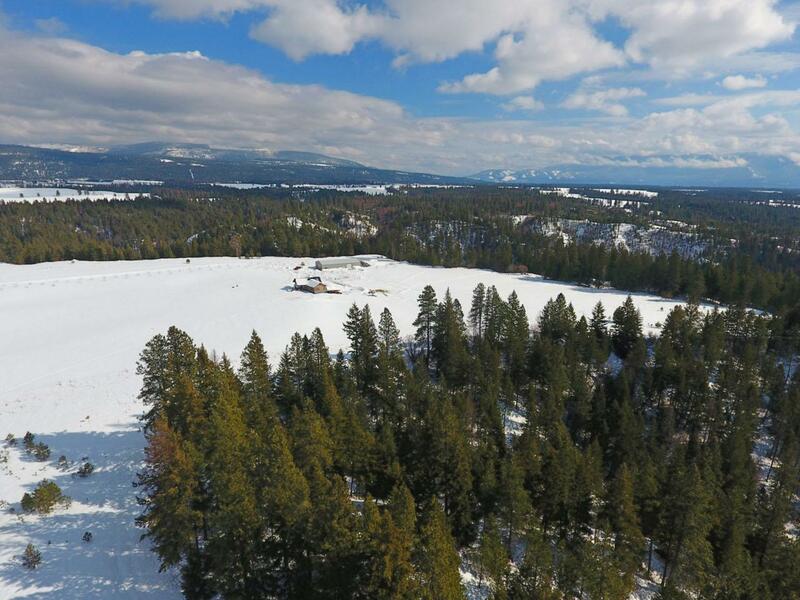 Unique 59.77A ranch on Bonners Ferry's N. Bench w/ stunning 3642sf 2BD 2BA craftsman style home on full, partially fin. w/o Bsmnt. PLUS a heated, insulated 50x100 SHOP; every outdoorsman's dream! Quality finishes throughout this beautiful home; lg timber-framed entry, hickory cabinets, stainless appliances, wood int. doors & trim, vinyl plank flrs, vaulted clgs & more! Bsmnt is home to an unfin. 3rd BD, full bath plumbed-in & lg storage rm. 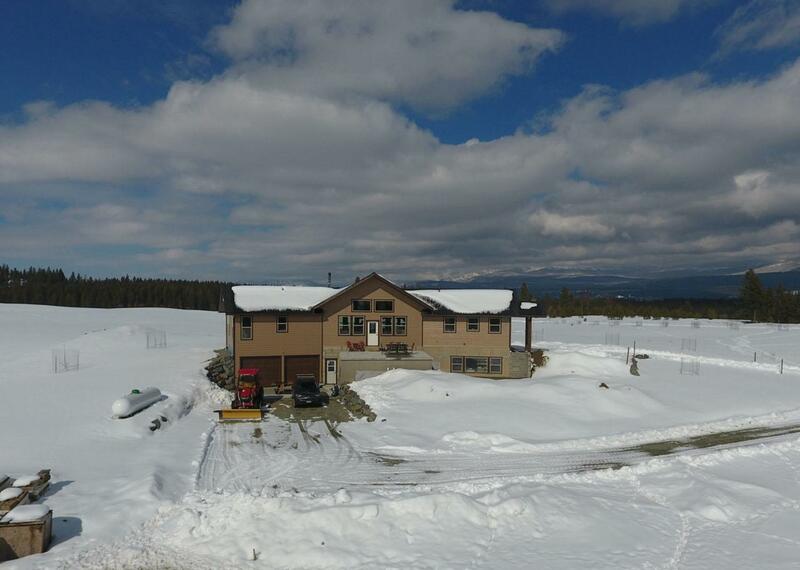 Propane furnace, freestanding wood stove & hydronic heating capable. 16x20 concrete fireproof cellar, 3 gun safes & 45' cargo container all incl! Private 50 GPM well w/ commercial pump, priv. septic & 2 lg propane tanks (Owned). 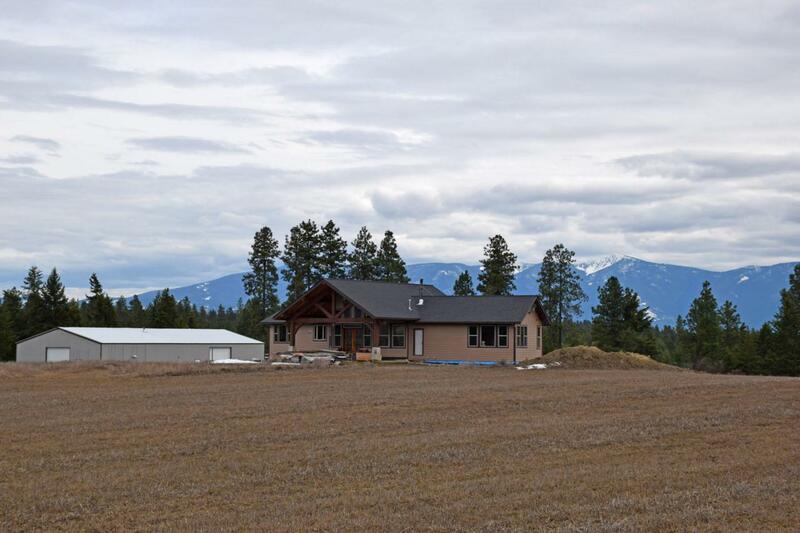 360 degree mtn views + bordered on 3 sides by Timberland Prop. Currently sown in Alfalfa. Private Serene Setting.